Spring in the air and a spring in your step! Feel the magic and awe of spring as the cherry blossoms unfurl before our very eyes and the very first tulip blossoms peek out to show their colourful cheeks from beneath a green veil. The rain seems to go on incessantly with the constant pitter-pattering on the rooftile and the dripping of the gutters as water swishes on its way to give life to everything on earth. 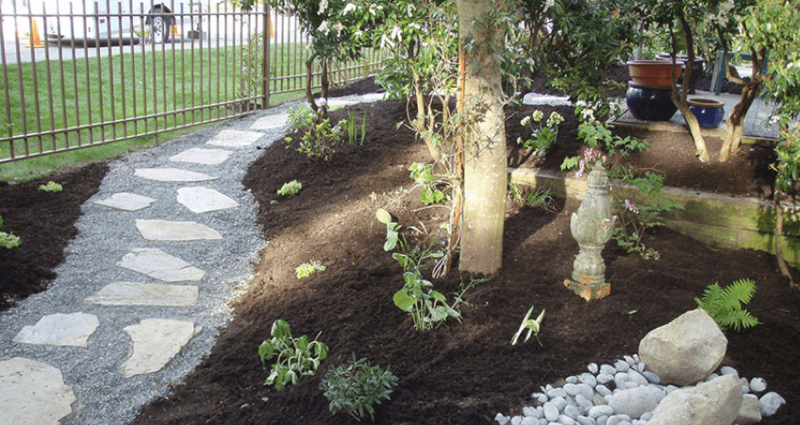 Ladybug Landscaping is a full service Landscaping company specialized in organic and natural landscaping techniques for both residential and commercial properties.